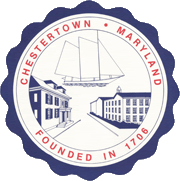 The Mayor and Council of Chestertown introduced the budget for fiscal year 2019 as Ordinance 02-2018 on May 21, 2018. The tax rate for the real property is to be $.42 per $100 of assessed value representing a $.05 increase over the FY2018 budget. 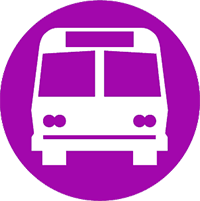 The complete text of the budget is available at the office of the Mayor and Council, 118 N. Cross Street, weekdays, except holidays.